What’s worse? Your child a murder victim? Or your child as the suspect? 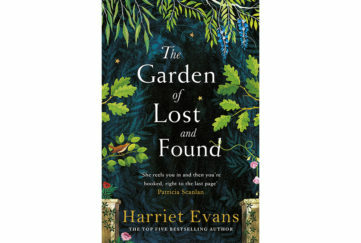 When two young girls stop contacting their parents while on a backpacking gapping year in Thailand, investigative journalist Kate Waters is determined to discover what has happened to them. She can empathise wholeheartedly with Alex and Rosie’s parents – after all, her own son Jake has been travelling in Thailand, contacting her only sporadically, and she lives with constant anxiety. Sadly for Rosie and Alex’s parents, there is no happy outcome to their daughters’ long silence. Their daughters soon turn up dead, killed in a fire at their seedy Bangkok hostel. The Thai authorities claim their death was accidental, but their parents aren’t convinced, and beg Kate to investigate. In Thailand, Kate is horrified to discover that Jake had been at the hostel at the time of the fire and was injured trying to save the girls. He was taken to hospital but has now disappeared. And when the British police establish that there was indeed foul play, Jake becomes both the Thai and UK’s prime suspect. What a dilemma for Kate! All her journalistic instincts are screaming at her to uncover the truth – but what if justice for Rosie and Alex bring tragedy to her own door? There are so many great facets to this book. 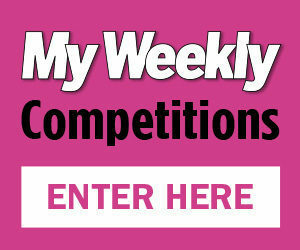 It’s fast-paced and thrilling, with empathetic characters, who are each given their own voice in alternating chapters. And so we can sympathise with Kate, agonise with Alex’s mother, feel the frustration of DI Sparkes, desperate to solve the case but unable to travel to Thailand as his own wife lies dying. Then there’s the heartbreaking diary, emails and social media posts of Alex herself – at first excited then increasingly fearful as events in Thailand overtake her, and she realises she and Rosie are in danger. What a page turner! 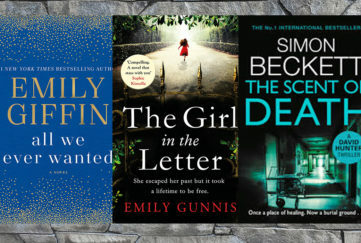 Fiona Barton’s first two novels, The Widow and The Child were superb reads, but The Suspect surpasses them both in tension and drama. 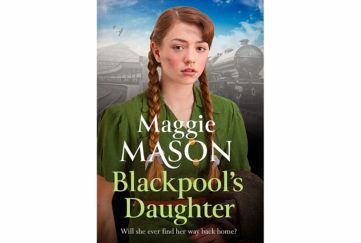 A sharp storyteller with a great imagination, empathy for all her characters and the ability to deliver a plausible plot with panache – I can’t wait for Fiona Barton’s next novel. 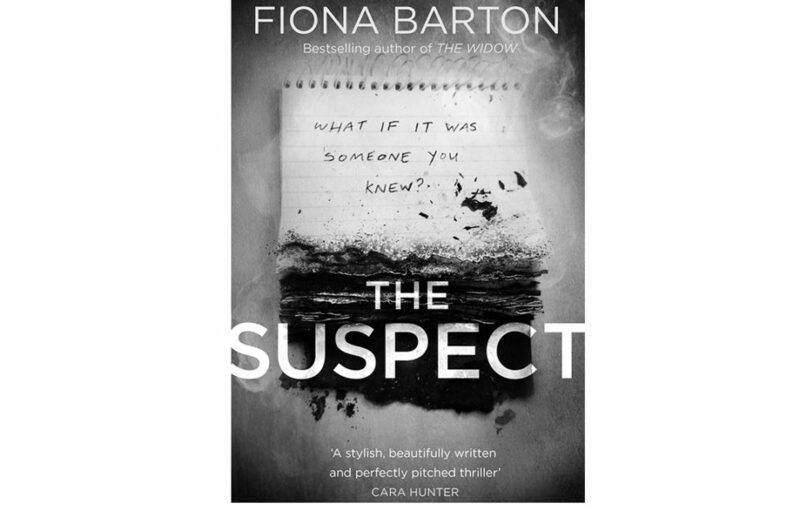 The Suspect by Fiona Barton is puplished by Bantam Press in hardback, RRP £12.99, and available from Amazon.